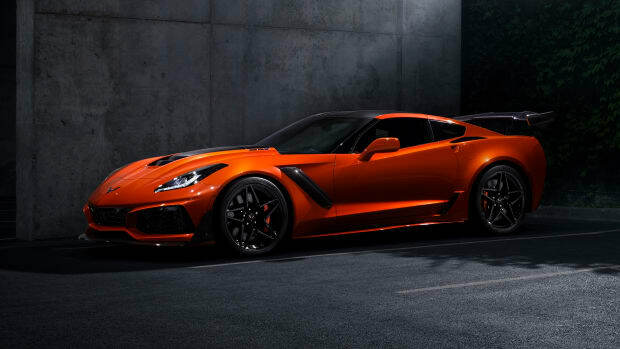 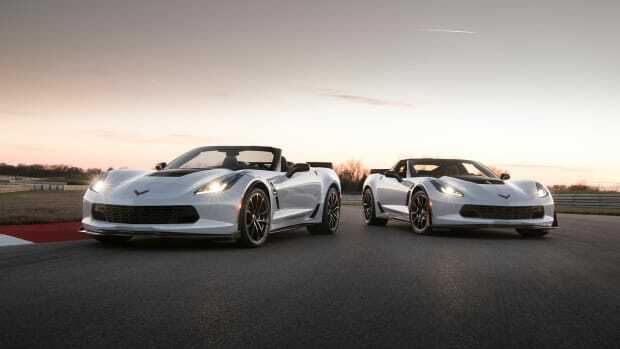 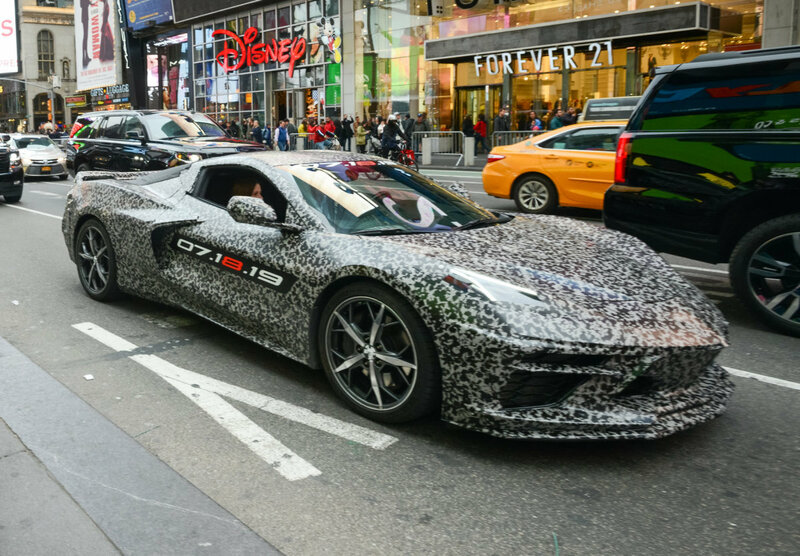 This next-generation Corvette has been officially announced and today, Chevrolet revealed the car in full camouflage wearing the date when it will be fully revealed, July 18th, 2019. 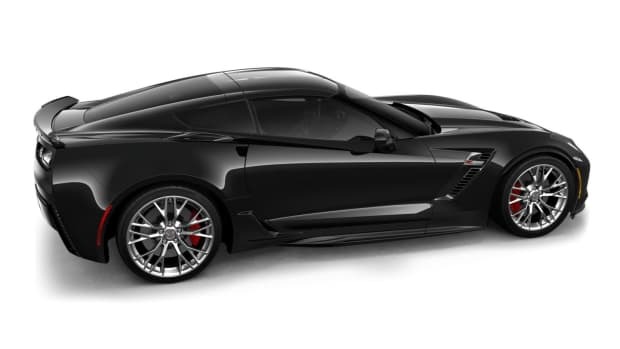 The company has stuck to a more evolutionary design language, much like how Porsche treats the 911, but this time around it looks like we&apos;re going to see a pretty wild departure from the familiar silhouette that has been around for decades. 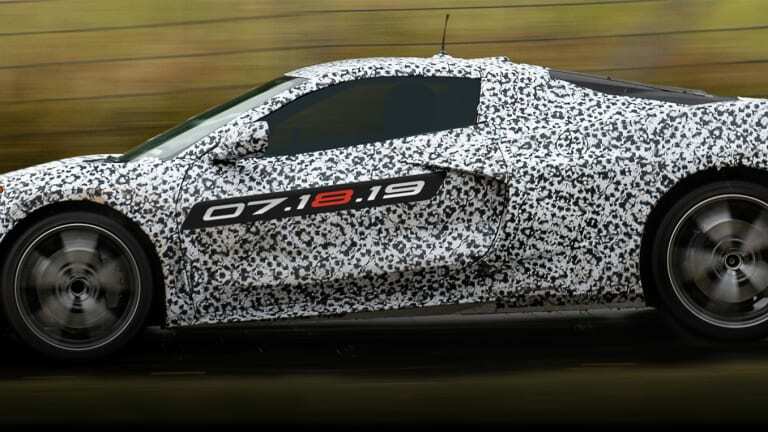 The new model has more of an aggressive, supercar-style look to it and according to all the major automotive outlets, it&apos;ll be moving to a mid-engine platform.